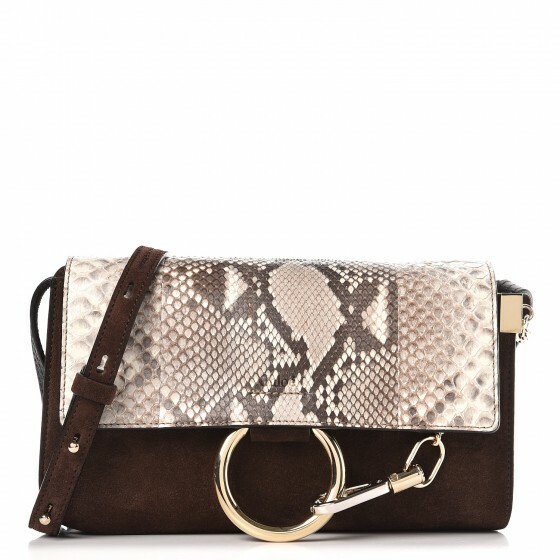 These days, animal print is so vivid in our wardrobes it’s practically a neutral. 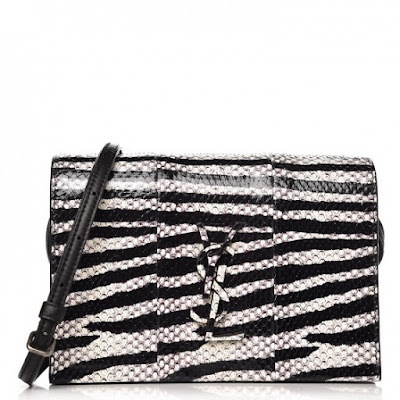 But it seems this autumn that a huge amount of animal print has hit the runways, and a tug of war between leopard, zebra, and python print commenced. Whether you wear it head-to-toe, or via a one louder-than-ever piece as an outfit staple, make sure you stick to your own unique style. It is one thing to adore a particular print. 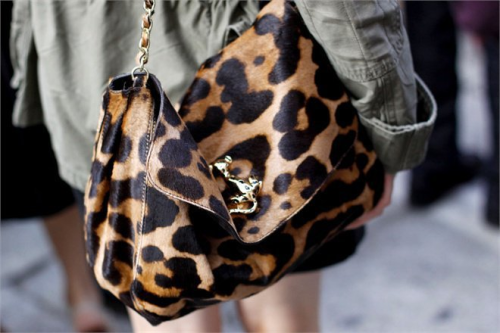 For example, I absolutely love leopard print. But I can’t see myself owning to much because it can look a bit over the top and not always in the best way. So how exactly do you find a common medium? When you constantly see during Fashion Week, that the prints are all getting together to basically have a tea party and toast to the new season coming in with a fierce presence. You don’t take it so seriously and divide the difference between spectacular and tacky. Remember awhile back, neon green was popular? I couldn’t stop in a store without seeing a pair of heels in that colour. It was basically a mess because it resembled throw up green. I think as fashion people we have to separate the difference between a classic and great style, with trendy garbage. Animal prints if worn all over the place can sort of remind us of the throw up green factor. Not all prints are the same. I have seen some leopard prints that look strange and don’t come off attractive. The best way to love these styles is picking pieces you know you will actually wear for a long time. Not just for a few months. Buying a leopard coat, shoes, or a blouse is a nice way to showcase the print without looking ridiculous. If you are the type that shy’s away from prints in general. I would advise you to introduce the trend with accessories. This way you have a pop of personality without going the silly route. Below are the 5 best animal prints I have chosen in accessory form that will defiantly make your life so much better. When it comes right down to it though, wear whatever you want. Life is short so rock your own style with pride people. Which print is your go to for fall? Check out Fashionphile's Outlet section for discounted luxury pieces HERE.